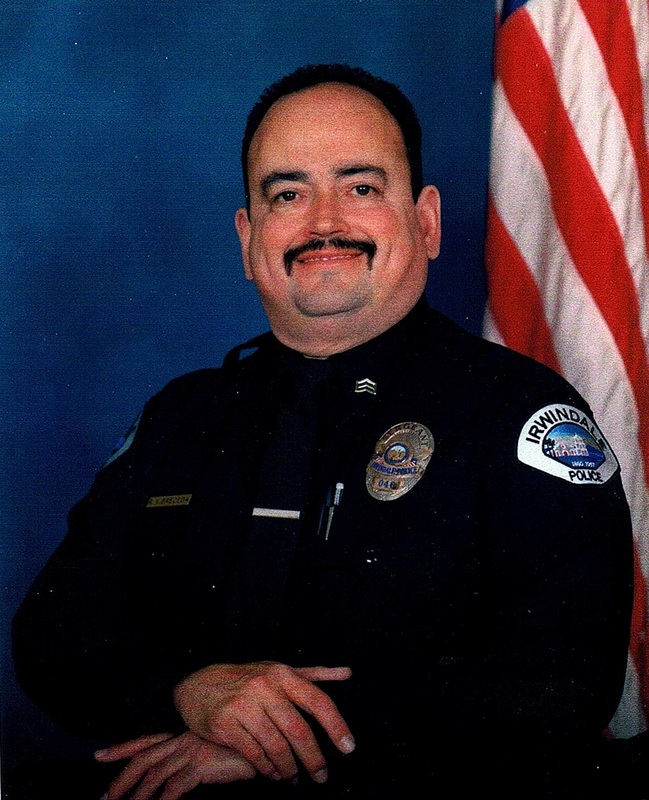 It is with great sadness that we share the passing of retired Irwindale Police Department Sergeant Richard Breceda, who passed away on Sunday March 24, 2019. 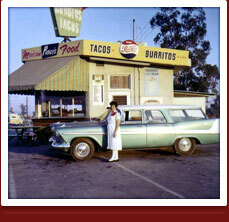 Richard was born on November 28, 1955 in the City of Duarte and he was raised in right here in Irwindale. 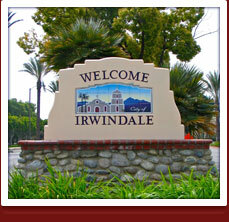 Richard joined the Irwindale Police Department as a Police Cadet in May 1975. 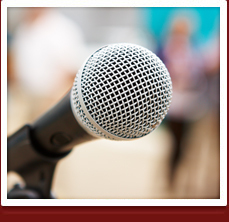 He was later hired by the department as a Police Officer Trainee and then as a Reserve Police Officer. He joined the PD’s ranks as a full-time Police Officer in December 1982 and was later promoted to Sergeant in May 1992. During his tenure with the Irwindale Police Department, he worked alongside his Uncle, Sergeant Raul Breceda, his daughter, Dispatcher Mariela Avila, and his Son-In-Law, Sergeant Robert Avila. 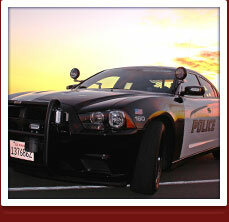 Richard retired from the police department in March 2011 after 36 years of service to the City of Irwindale. Richard is survived by his wife Rosie, his sons, Jason and Anthony, his daughters, Tiffany, Krystal, Mariela, Monique and Mariana, his six grandchildren, Isabela, Isabel, Ryan, Daniella, Steven and Riley, and his brother, Mark Breceda. Services for Sergeant Breceda are pending. Please join Irwindale Police Chief Ty Henshaw and the members of the Irwindale Police Department as we mourn Richard’s loss and support his family during this difficult time. ⇐Previous WeCare Bags for the Homeless Donated to the City of IrwindaleNext⇒Want to Take a Walk in our Boots?